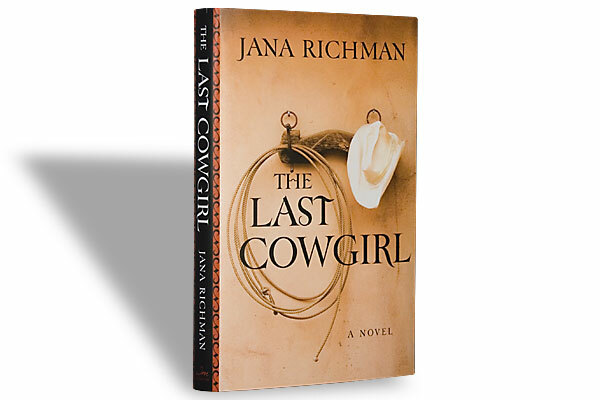 The Last Cowgirl (Fiction) Jana Richman (William Morrow, $24.95), Hardcover. 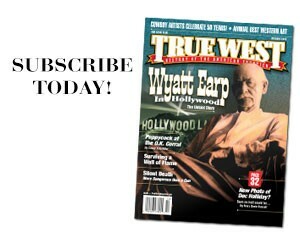 In this contemporary Western, young Dickie Sinfield and her family move away from their comfortable urban lifestyle to a Utah cattle spread. They discover a loony hermit built the ranch house they bought, which includes a pig room where the old man slaughtered hogs. Dickie unwillingly experiences roundups and rodeos, and dines with the family on their 4-H calf. Emotional turmoil is chronicled from Dickie’s point of view as she grows up struggling to make sense of loss, broken hearts, betrayal by her best friend, her father’s temper and her mother’s infidelity. 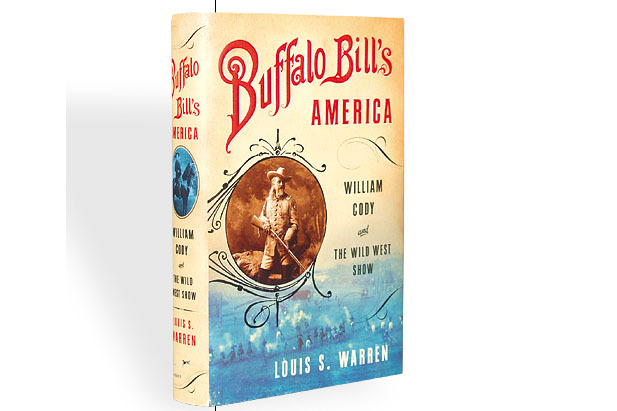 Wonderfully written, this evocative and memorable story brings laughter as well as tears. 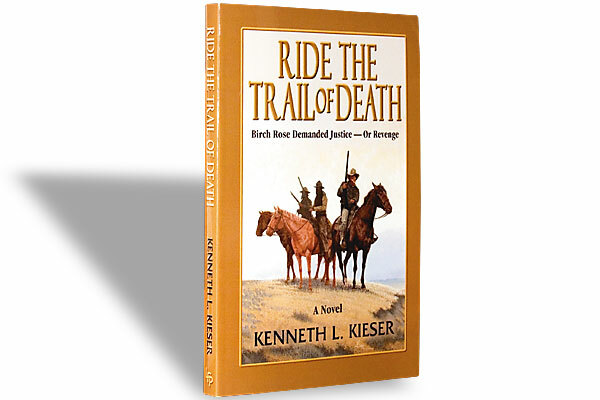 Ride the Trail of Death (Fiction) By Kenneth L. Kieser (La Frontera Publishing, $19.95), Softcover. 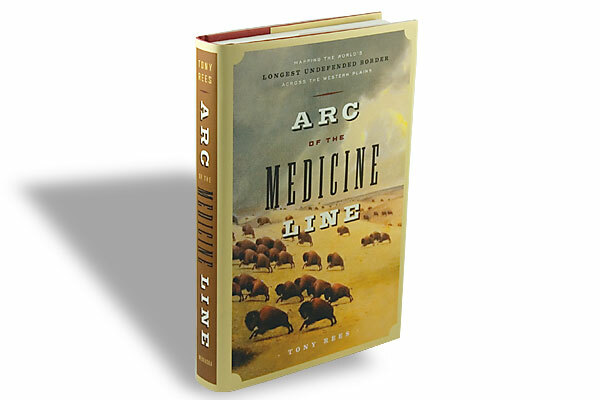 Arc of the Medicine Line (Nonfiction) Tony Rees, University of Nebraska Press, $29.95, Hardcover.